JE (Quality Surveying and Contract), Military Engineering Service. 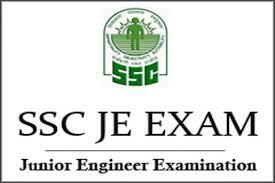 Junior Engineer (Electrical), National Technical Research Organisation. Junior Engineer (Mechanical), National Technical Research Organisation.